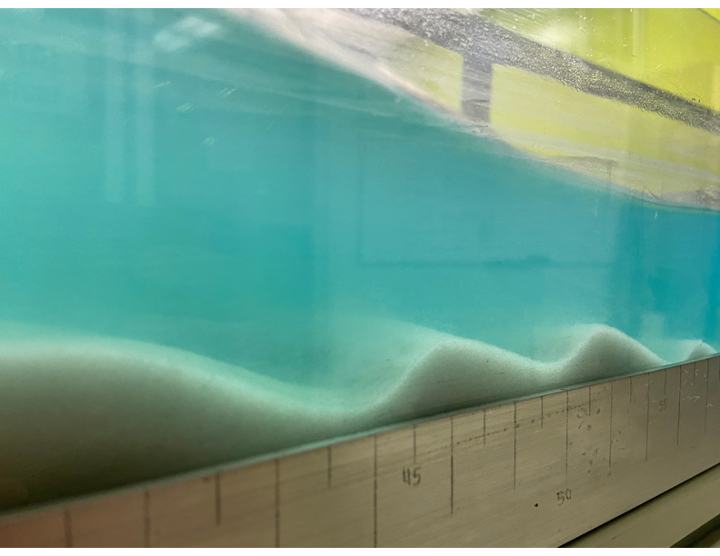 This project evaluated the possibility of using recycled glass as a beach nourishment alternative to mitigate erosion problems, while reducing the amount of solid waste reaching the landfill. Using image processing techniques, six different types of glass particles were characterized in terms of their shape and angularity, and evaluated in regards to their setting characteristics and bedload transport potential. Development, operation and validation of beach water quality nowcasts. Expression of Hurricane María in PR's coastal ocean. Weather and ocean conditions for 100+ beaches around PR and USVI. 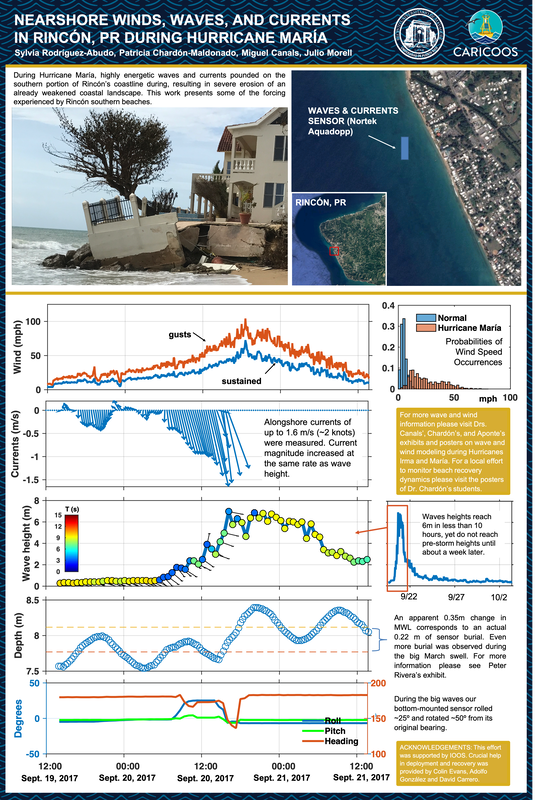 CARICOOS is the Caribbean Coastal Ocean Observing System, an effort funded by NOAA-IOOS and led by Prof. Julio Morell. 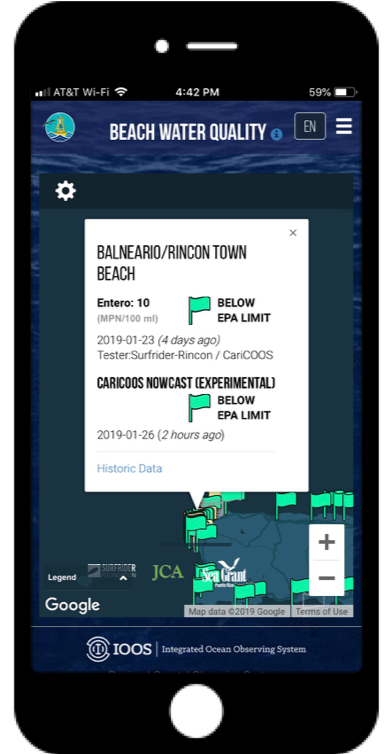 CARICOOS provides real time data and forecasts of ocean and weather conditions for the US Caribbean Archipelago.